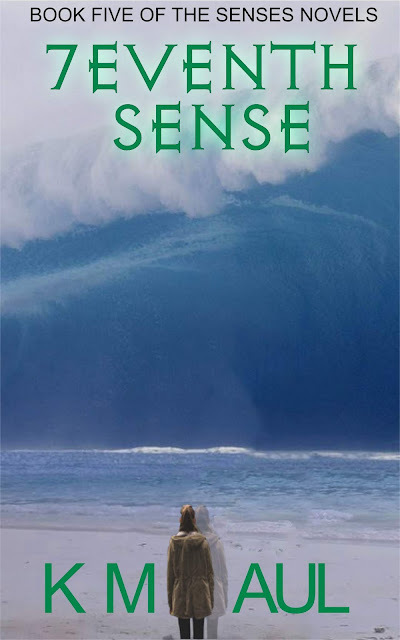 For those of you who have been waiting patiently, and some not-so-patiently (you know who you are,) Book Five of the Senses Novels, 7eventh Sense is now in editing! I cannot give you an exact publication date for several reasons (length of time to edit, final formatting, Amazon’s backlog for publishing, etc.) but it won’t be long now. Get ready for a real mind-bending adventure, unlike anything you have experienced before. DEATH AND TAXES…WITHOUT THE TAXES! LADIES AND GENTLEMEN, SANITY HAS LEFT THE BUILDING.